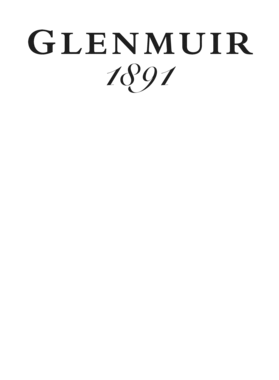 Glenmuir 1891 Scotland Golf Fan T Shirt is available in a number of different styles, colors and sizes! Use the style and size selector above to pick your style you want! Optional colors may also be available, see above for details! This shirt comes as White by default, and if the color options are available, choose your color to make this shirt uniquely yours! 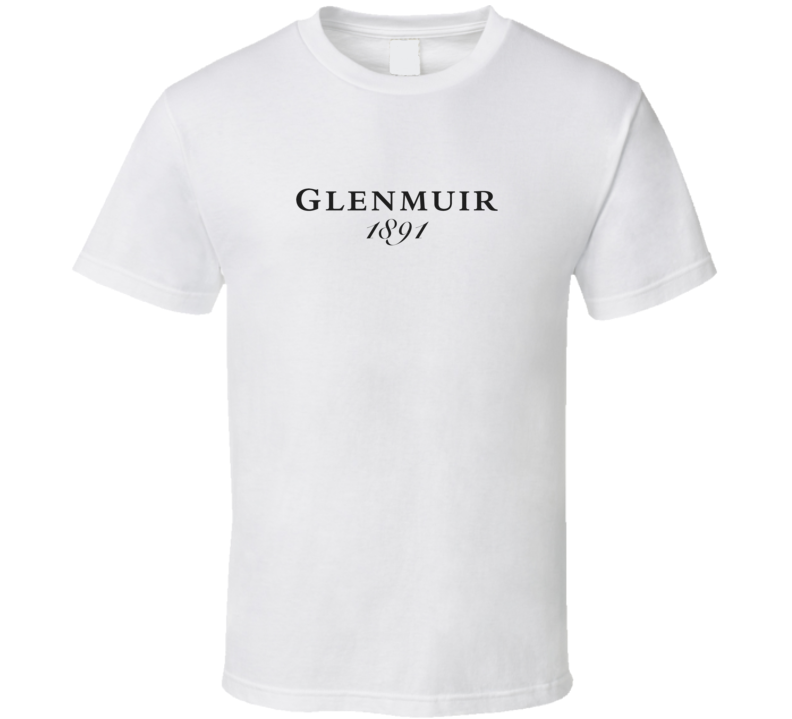 We offer Glenmuir 1891 Scotland Golf Fan T Shirt in child sizes from youth extra small to youth medium. We also offer adult sizes from small up to 6XL, when available. See our Various category for more shirts just like this! We use the latest DTG technology which allows us to print-on-demand. All our shirts are made-to-order and we currently aren't accepting exchanges. Please contact us if you within two business days of delivery if you believe you have a defective item. Defective items include: rips, incorrect size, style or color by manufacturer and incorrect items. Please note shirts may appear different from the image that appears on WearTshirts.com and the printed shirt itself. Defective items do not include discrepancies with the print, including quality. Modified items (shirt color changes) may not be returned at this time. We use the latest DTG (Direct to Garment) technology which allows us to print-on-demand. All our shirts are made-to-order and we currently do not accept refunds.